CQ Press offers primary and general election data for all presidential, gubernatorial or congressional elections from 1789 – 2016. 2018 midterm returns with be verified and uploaded in 2019. 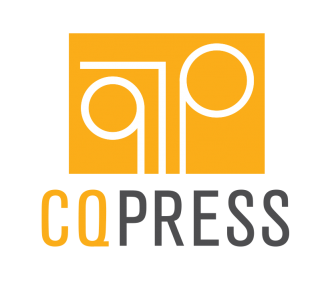 As a secondary source, CQ Press takes the raw data from election results and makes it easier to read and digest. This entry was posted in Campaigns & Elections on November 7, 2018 by Kristina Williams.